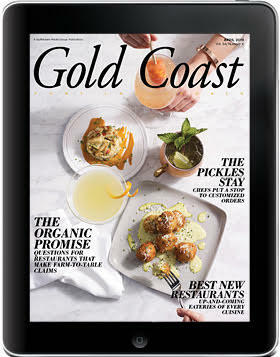 In the April Foodie Issue, discover the best new restaurants in town; advice from local chefs and farmers on eating organic while dining out; a dining trend that gives chefs back their creative powers; and fashion that adds drama. 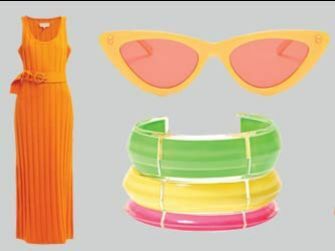 Shake up your spring wardrobe with a pop of neon. 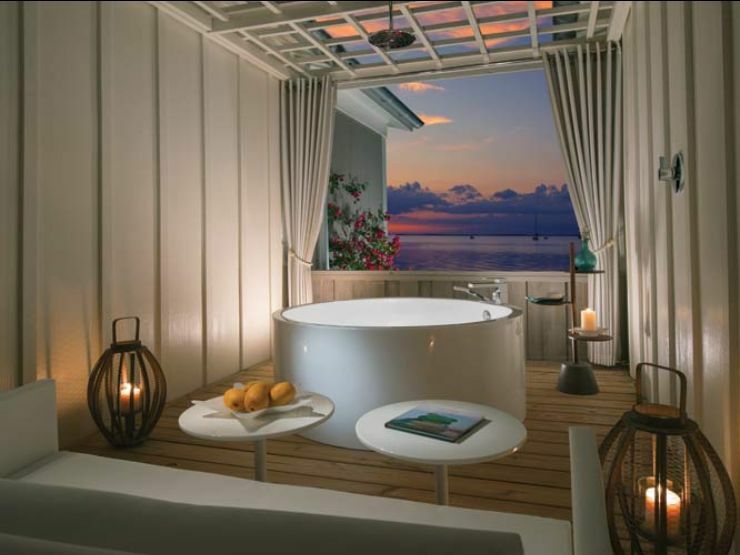 The Keys shake things up with its first adults-only, all-inclusive resort, Bungalows Key Largo.